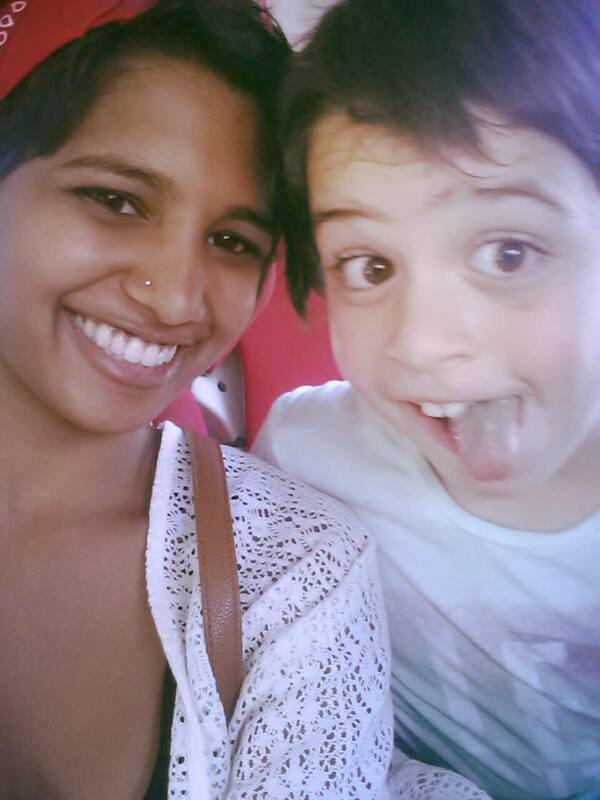 As I've mentioned before, my trip to Spain wouldn't have been possible without my friend Mansi. She came to Madrid last summer and her plans inspired my own. Through every step of planning this summer, from interviews with host families to packing to where to explore, Mansi has been my number one go-to, there to keep me sane when I'm nervous and yet to be as excited for this trip as I am. 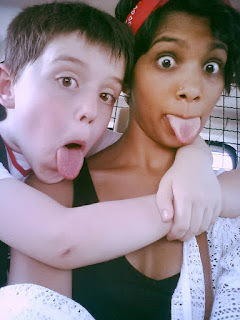 I pester her nearly every day with questions, so I thought it might be nice to share her experience and au pair wisdom with all of you too! 1. How did you first get the idea to become an au pair? I thought of becoming an au pair because my friend Meghan was talking about how a few girls in her sorority, DPE, were au pairs during the summer and how much fun they had! She told me how they went about dong it and so I instantly made an account on Au Pair World and started searching for families! 2. Can you describe the interview process or general process for finding a family, including specific things you were looking for? When I was interviewing with families I really was looking for a family that I would feel comfortable with. So for me a big thing was about how each member of the family interacted with each other. I also was comforted by the fact that most families I interviewed with had previous au-pairs and I was able to use them as a source of reference whenever I felt a case of nerves or anything! I found my family about a week after making the account on aupair-world, they were very knowledgable about the au pairing process and spoke English quite well. They were extremely accommodating and made a point to make me feel like a part of the family which was especially nice for my parents who were a little on edge about the idea of me living with a host family in another country. 3. What was your favorite thing about being an au pair? Being in Madrid was amazing, but the friendships and my host family are what made the entire experience worthwhile (I know, super cheesy). I met so many cool people from all over the world that I still keep in contact with, some were also au pairs, others were students studying abroad, and some that were nomads. I also loved my host family so much, my host parents were so patient as I practiced my Spanish and they cared so much about my well being and would constantly check in on me to make sure I was having a good time. 4. How would you describe your experience with your host kids? I had two host kids, both boys. Fede was nine last summer and Gaby was seven. It did not take long for me to fall in love with them at all. About a few weeks into my stay the two of them started to look for suitable Spanish men that they could marry me off to so I could stay in Spain forever, which I have to admit would not be the worst thing in the world jajaja. It was never a dull moment with the two of them, we were always playing fútbol, jumping on the trampoline, or trying to do homework (which was their least favorite activity). 5. What was something you didn’t anticipate about your experience? I tried to go into this entire experience with very few expectations, but something that caught me by surprise was definitely how close I got to my host family! For the first few weeks, I felt myself starting to get a little homesick, but having such a compassionate host family really made the homesickness go away a lot faster than I thought it would have otherwise. I did not think three months would allow me to gain such a strong bond with the children or the parents. They became an extension of my family and I missed them so much when I got back to the States. 6. Why would you recommend becoming an au pair? I don't see why I wouldn't recommend being an au pair. It is such a different experience to live with a host family, it forces you to fully immerse yourself in a culture so incredibly different from your own. I think that the opportunity teaches you so much about yourself and it encourages you to gain a sense of independence. Also on top of everything else, it is so much fun to explore a new foreign city. Did you have any questions that were left unanswered? Let us know in the comments below!